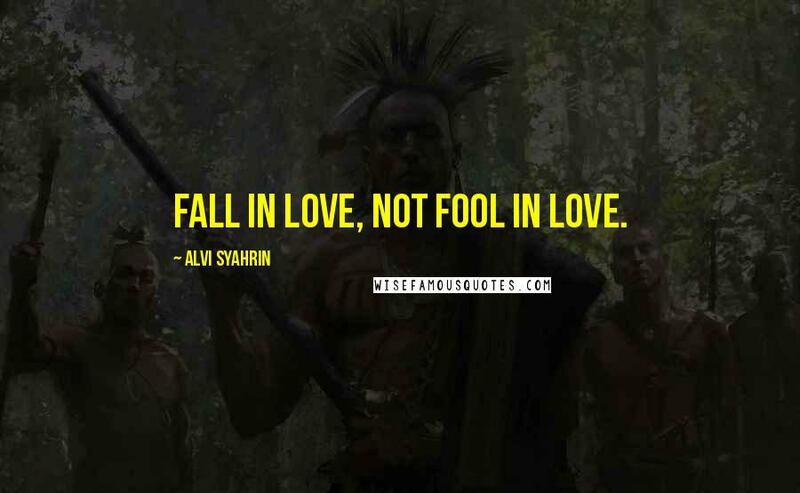 Fall in love, not fool in love. 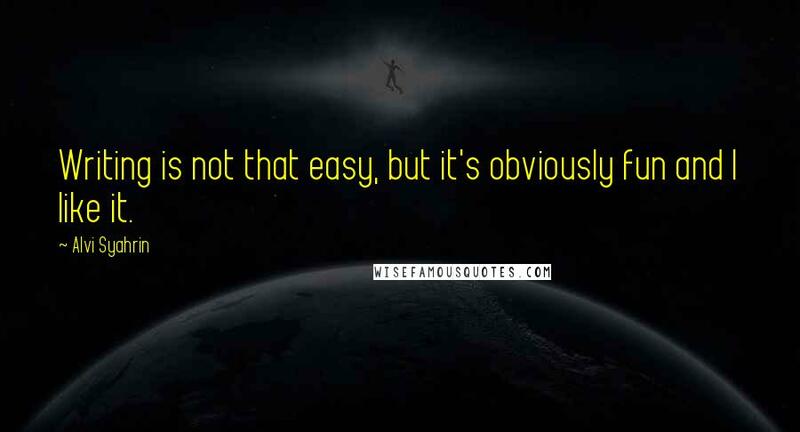 Writing is not that easy, but it's obviously fun and I like it. 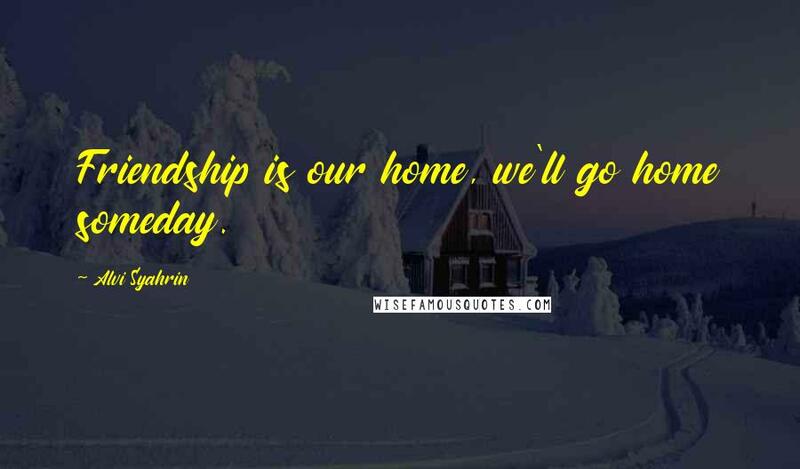 Friendship is our home, we'll go home someday. 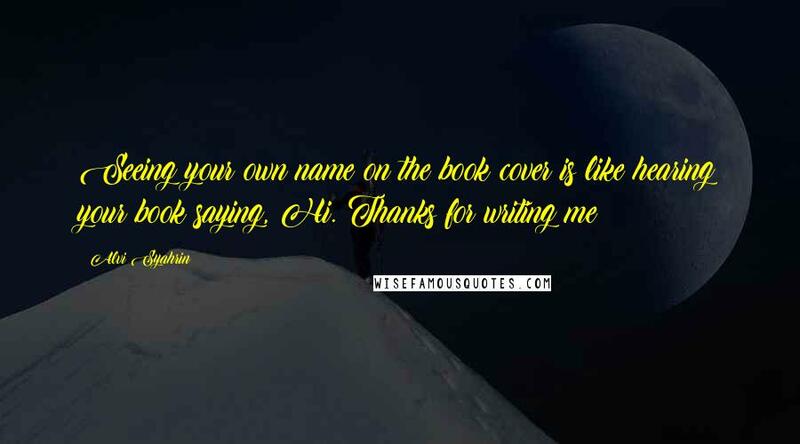 Seeing your own name on the book cover is like hearing your book saying, Hi. Thanks for writing me!